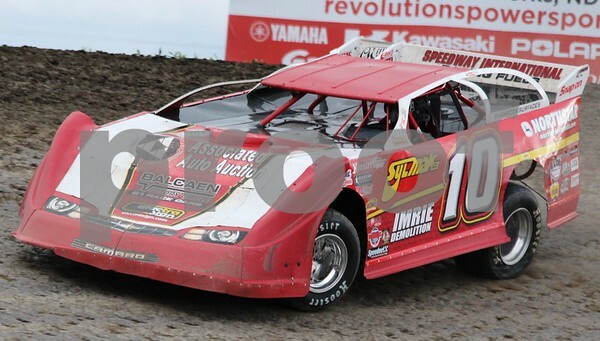 Three-Time NLRA Series Champion Mike Balcaen suffered a heart attack over the weekend. Mike had angioplasty surgery after doctors found significant blockages in his arteries. The latest report from Mike's wife Kim had Mike recovering in intensive care. The NLRA would like to extend its' thoughts and prayers to Mike and his family and friends. Photo courtesy of Rick Rea.